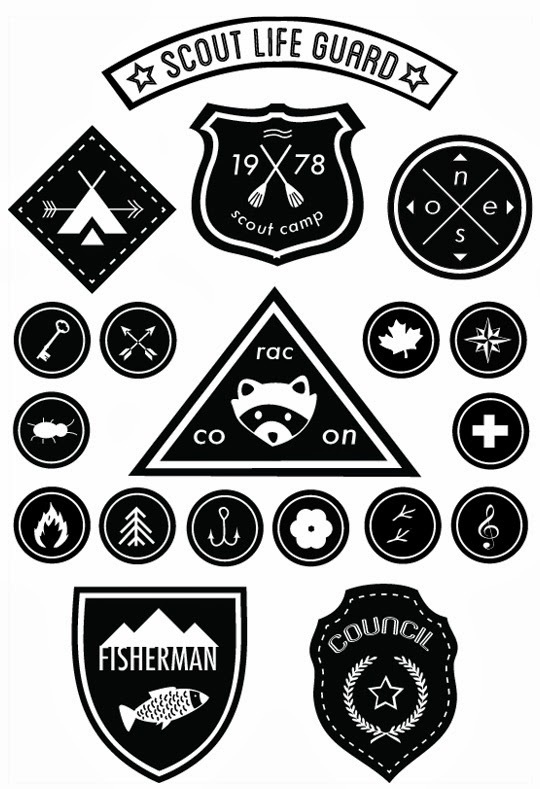 Inspired by the film, Moonrise Kingdom, the ladies at France-based blog Do It Yvette created this fun set of downloadable scout badges that can be used in a few different ways. I loved so much what they did I asked them if we could share their ideas here. For example, you can use stickers for sealing packages of candy for a birthday, the tattoo print on paper or (my favorite) transferred onto fabric and use them as real scouts badges on a sweater, backpack or jacket (like above)! To make a sewable badge: You can print onto an iron on transfer. Print on white cloth. Then cut them out and sew onto whatever! Do It Yvette is 3 bloggers (Amélie from MorningbyFoley, Marjorie from Cococerise and Laetitia from Vertcerise).Last year they decided to create a collective DIY project and called it Do It Yvette. First, they self-published a book (available in their Etsy shop) - only in french for now, an english digital version should arrive soon. Then, they created the blog to talk about digital creativity (and share resources, inspirations and freebies - patterns, printables ...)! Well, I can see myself spending a good amount of time cooing over all the lovely bits and bobs on DIY. I'm definitely rather taken with their pineapple pattern. 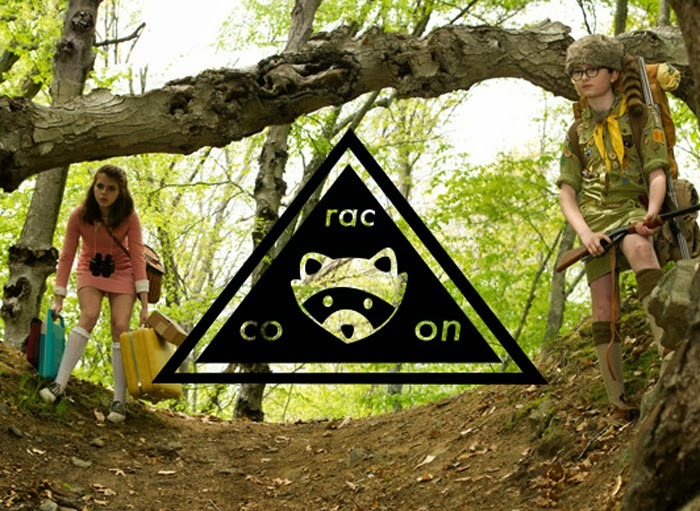 i absolutely adore moonrise kingdom, and these patches! my question is how do i make them into clothing patches that are able to be washed? any tutorial i find to make them into clothing patches warn you not to wash them! any ideas/helpful hints would be fantastic!! These are cool. I loved that movie. ohmygosh that is SO CUTE. Hi Barbara - sorry i should've mentioned that in my post. You can print onto an iron on transfer. Print on white cloth. Then cut them out and sew onto whatever! 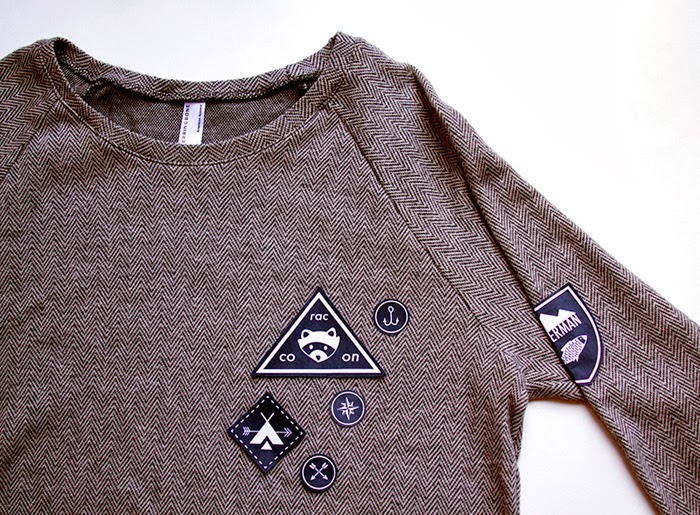 It would be so super awesome if you could share with us where you got the shirt pictured with the scout badges. I am in love with this and all of poppy talk thanks so much!